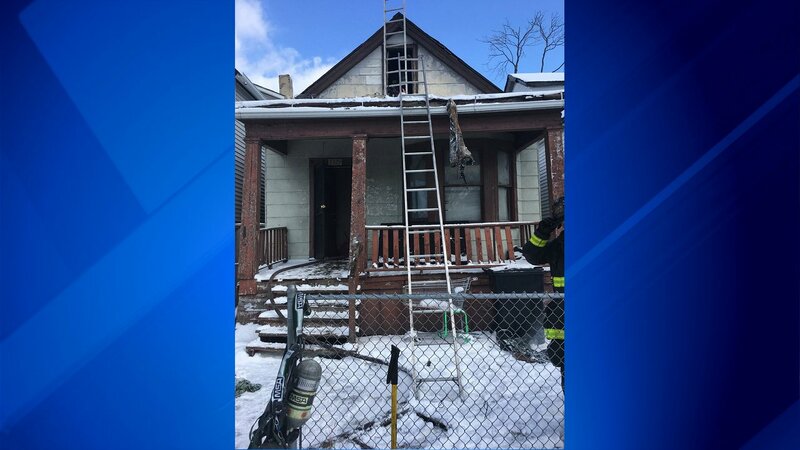 CHICAGO (WLS) -- Chicago firefighters rescued a 72-year-old man from a house fire in the Englewood neighborhood Tuesday. The fire took place in a house in the 7300-block of South May Street, Chicago Fire Media said. A 72-year-old man was pulled out of the attic of the home and was unresponsive until being resuscitated after fire crews performed CPR, Chicago Fire Media said. The man was transported in critical condition to Stroger Hospital. The fire was struck out by 2 p.m. and no working smoke detectors were heard, fire media said.